Traffic as a word is very essential to anybody who owns a website. Be it a blog website, forum website, social media website, e-commerce website, traffic is important for you. So many persons do not know how to generate this traffic at all talk less to know how to generate massive traffic to their website. If you are among these group of person, just sit back and read to the end because today I am going to show you how to generate massive traffic to your website. Hitherto, when the internet was still little traffic comes naturally but now you can’t see that anymore as the internet is now filled with so much competitors. So you have to go the extra mile to get the traffic that you desire for your website. 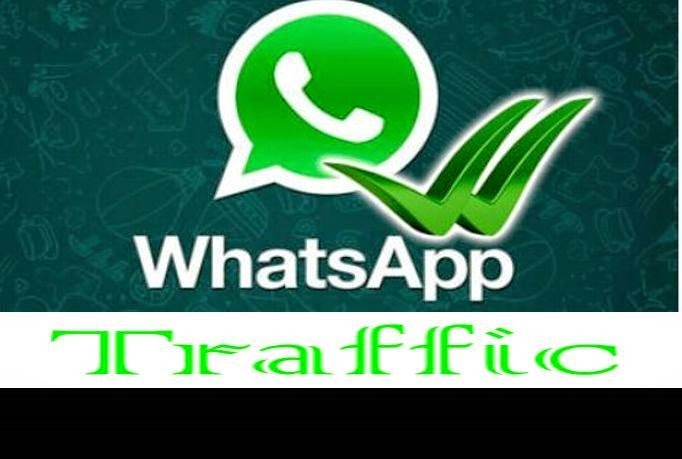 One thing I use to generate daily traffic to my website is whatsapp. I like whatsapp so much because of it’s very flexible to operate. I have become a whatsapp addict for years now and it has increased my blog readers so far. Whatssapp is interesting if you know how to use it the right way. 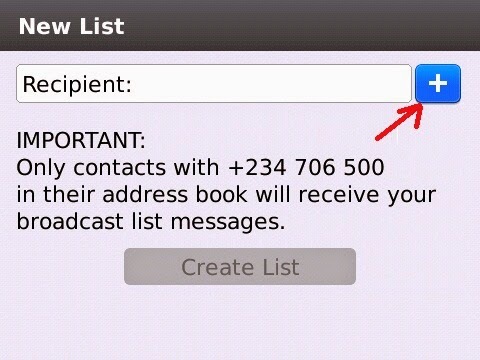 Once your whatsapp is ready, add as much contact as you can. 10,000 contact (Recommended). 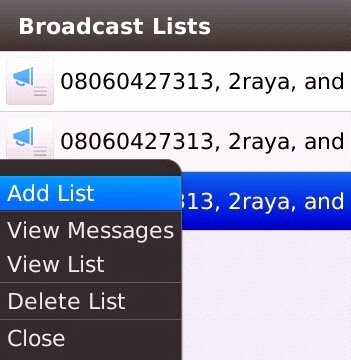 Now we have to create a broadcast list for our whatsapp contact. 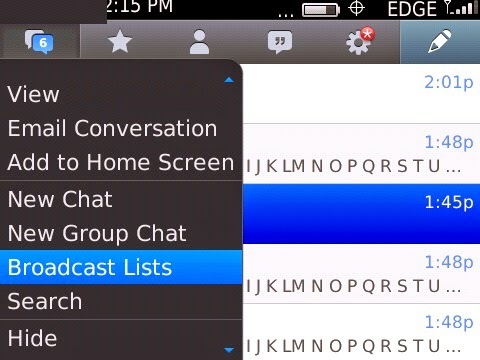 Goto your whatsapp menu, select “Broadcast List” select “Add list”, click the + button, then mark all your contact, when you are done, close the page one times, scroll down the page and click “Create List” button. When done, click enter or send button. 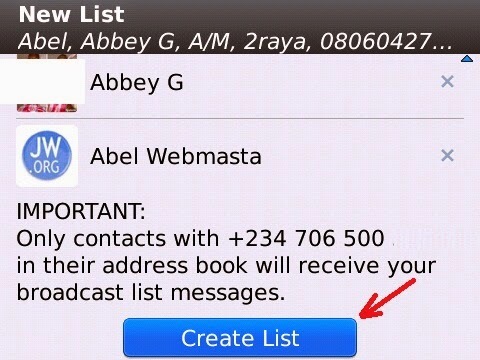 Now your message has been sent to all your contact in just one click. This is a nice deal. But how would one get up to 10k verified whatsapp users phone numbers? 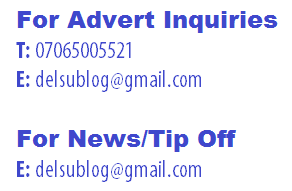 Simply do some internet marketing on the phone number you used to register whatsapp. Hope this helps?